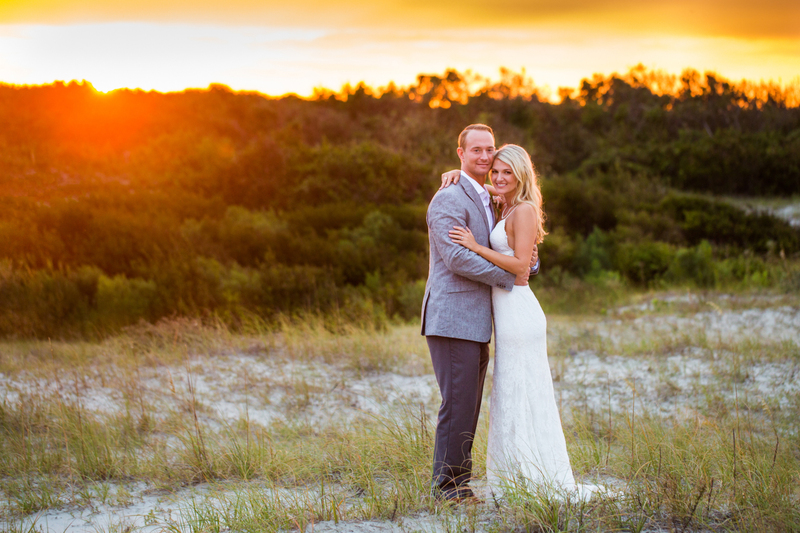 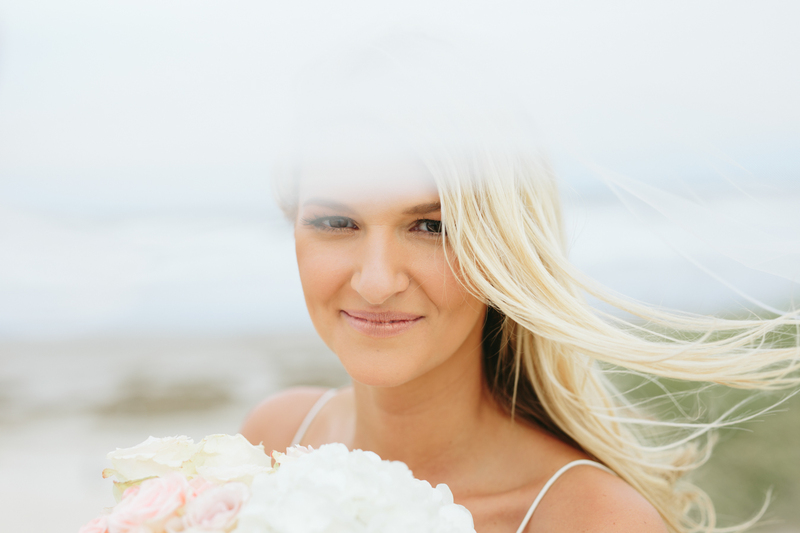 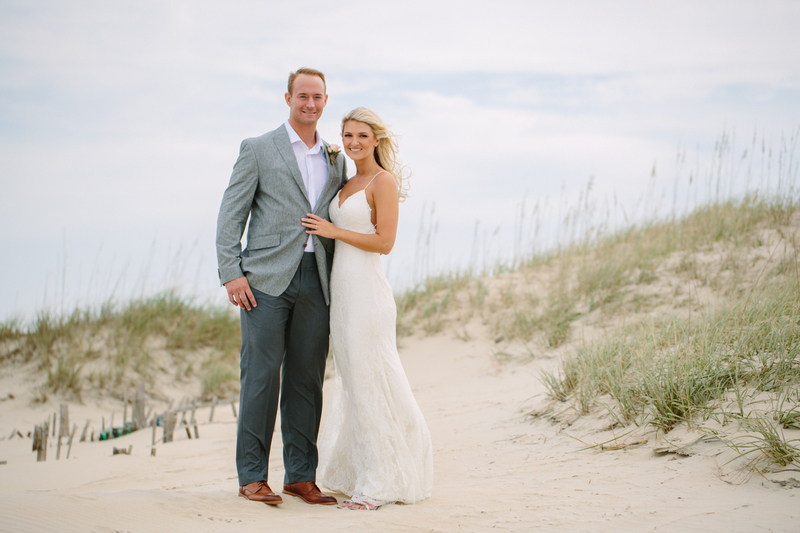 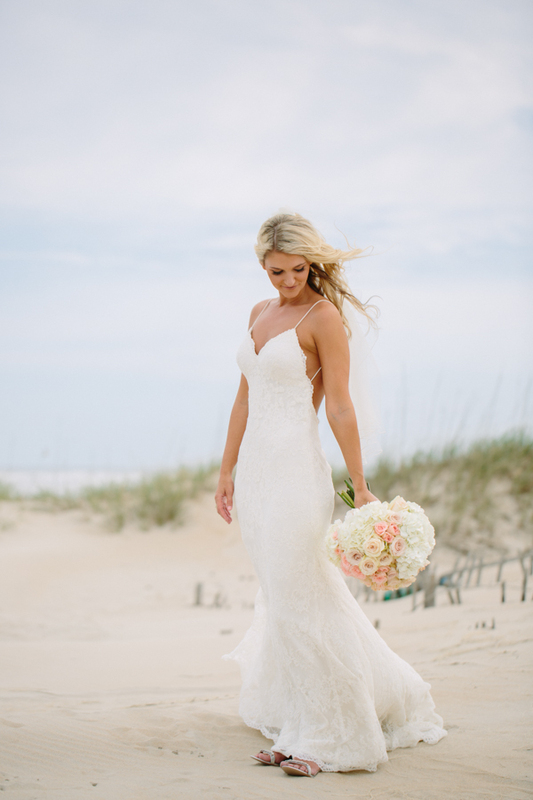 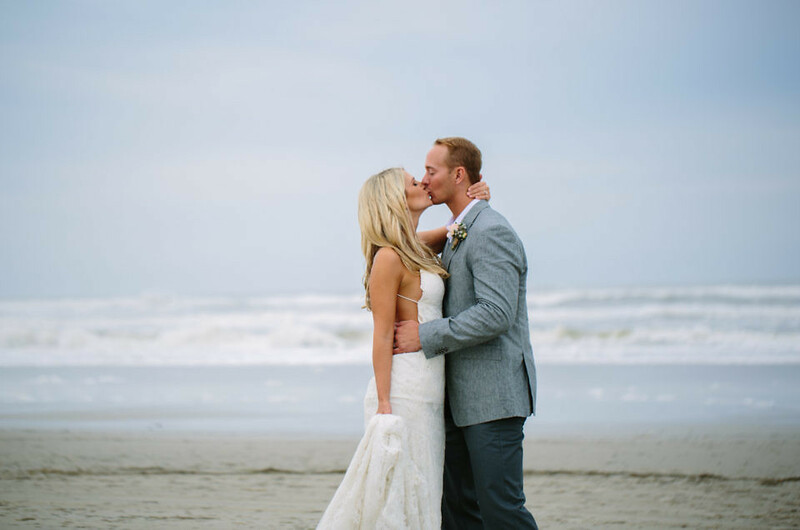 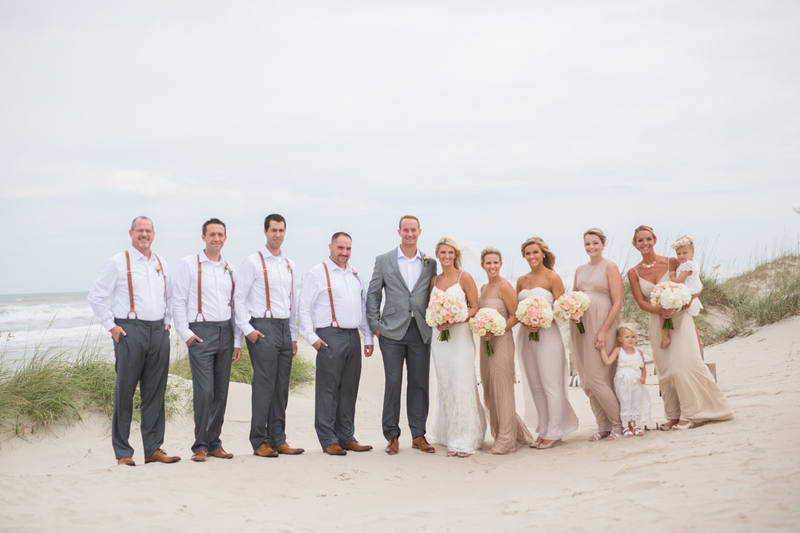 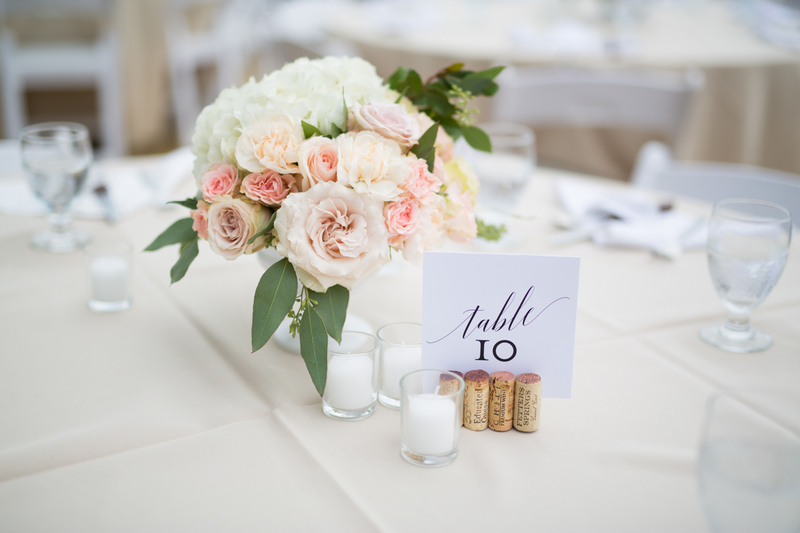 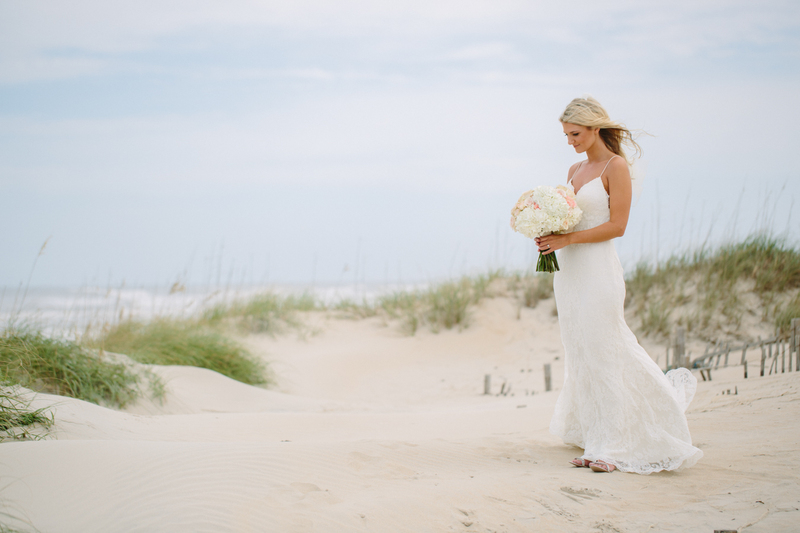 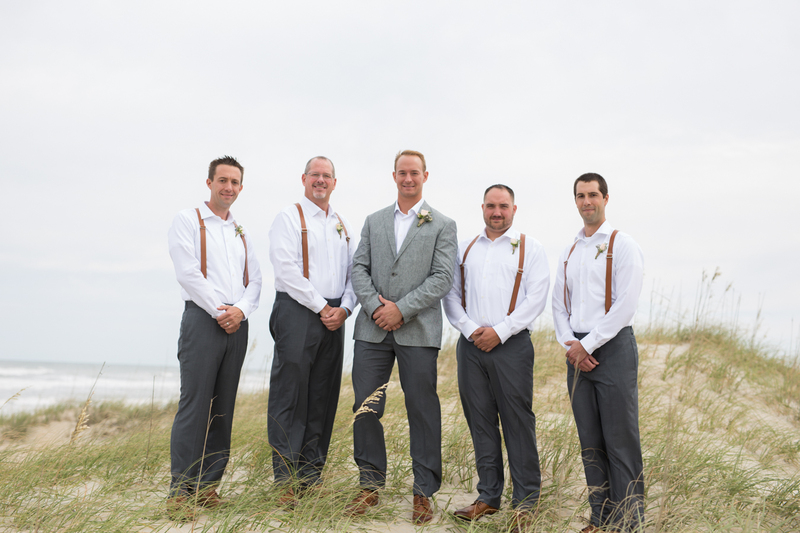 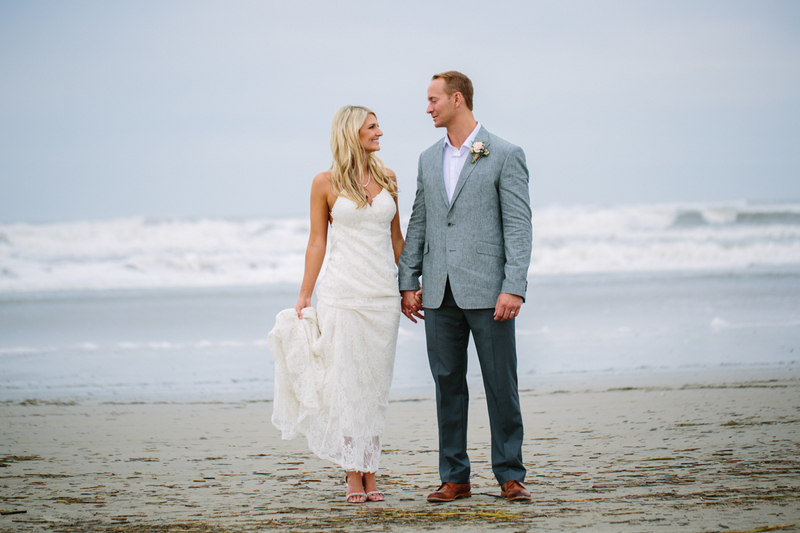 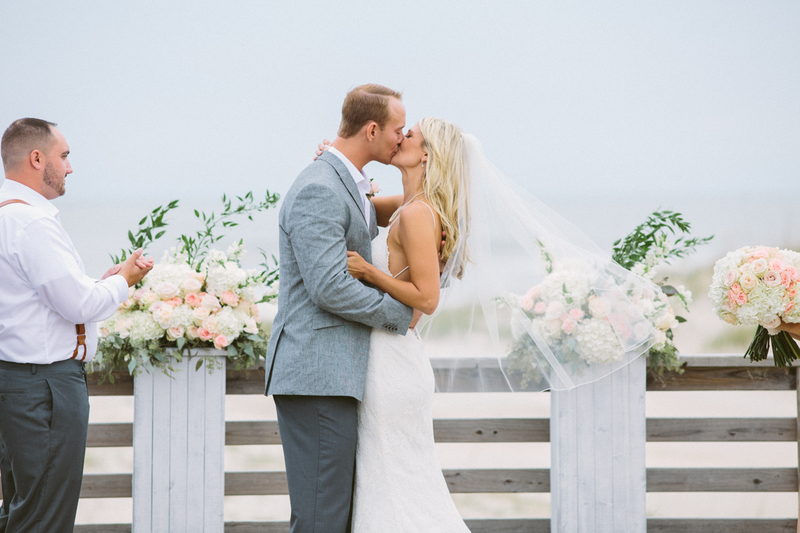 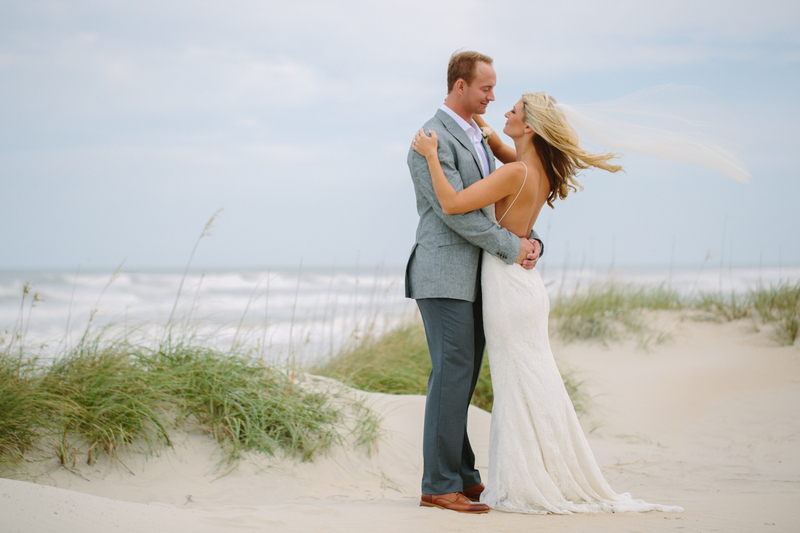 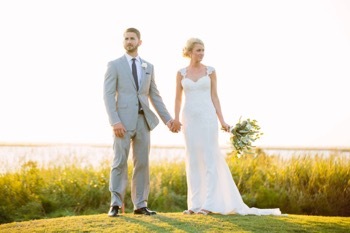 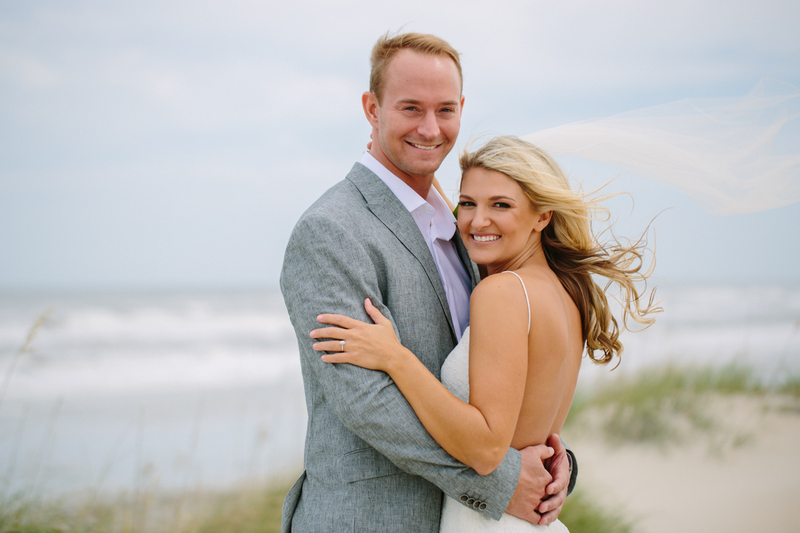 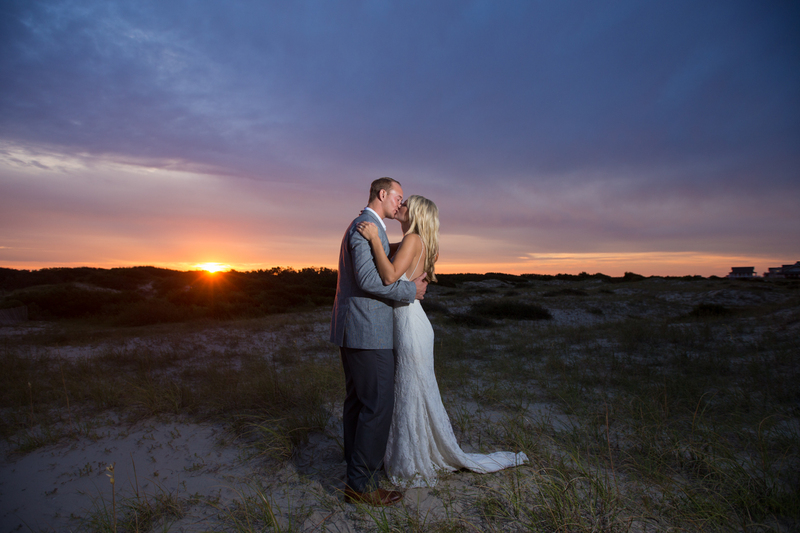 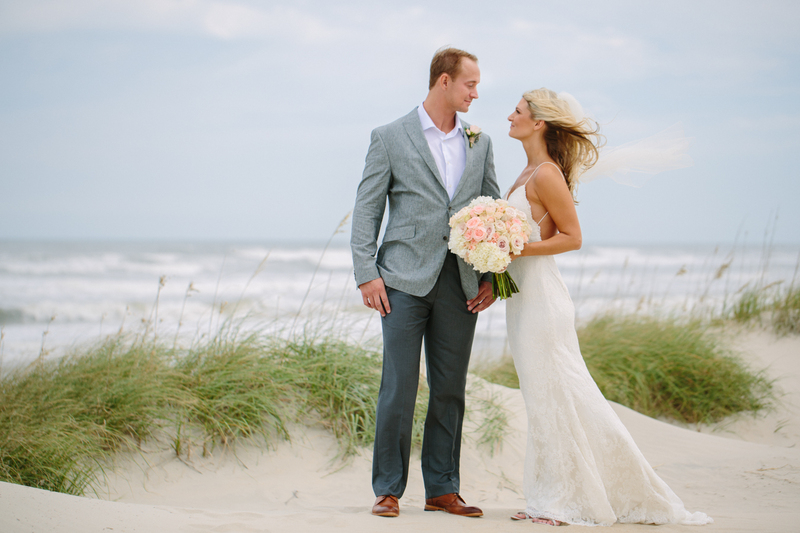 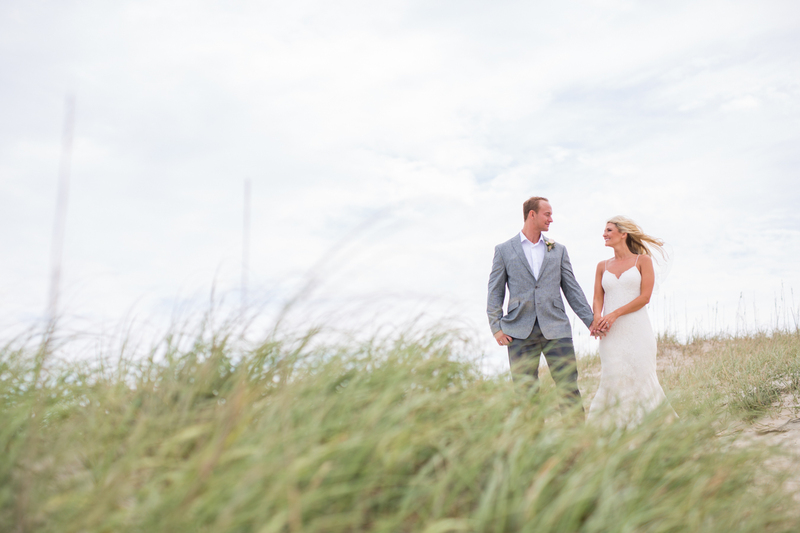 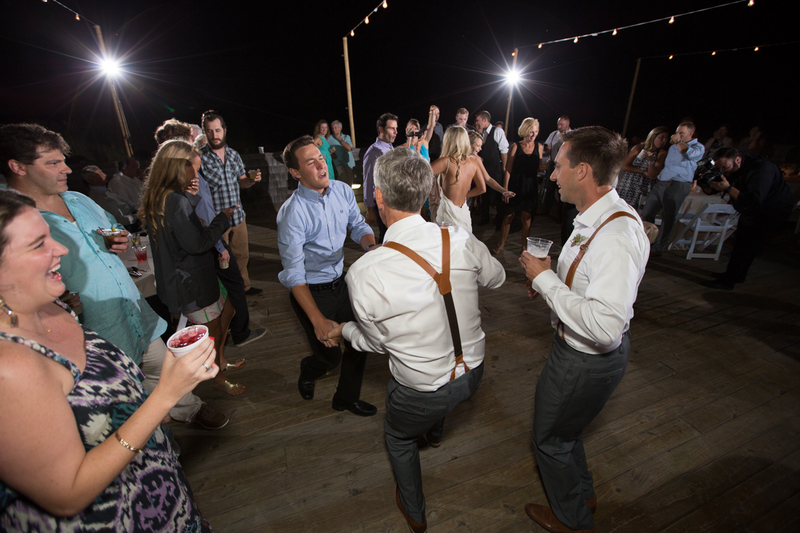 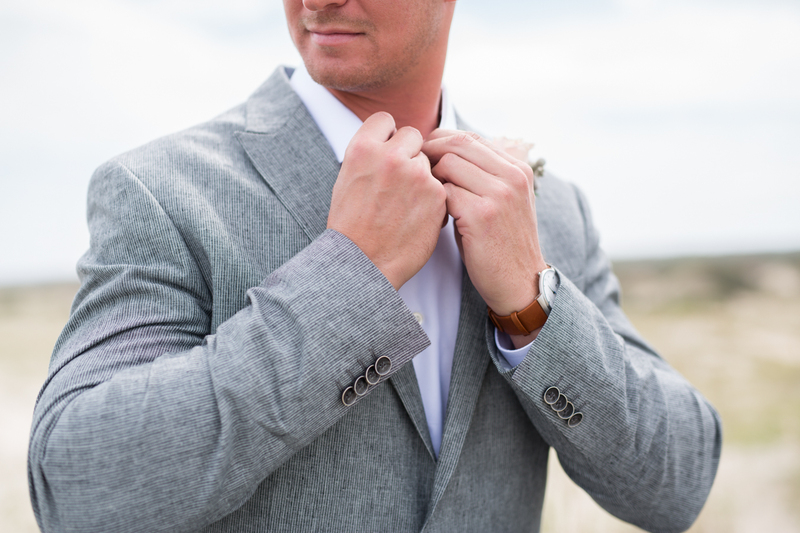 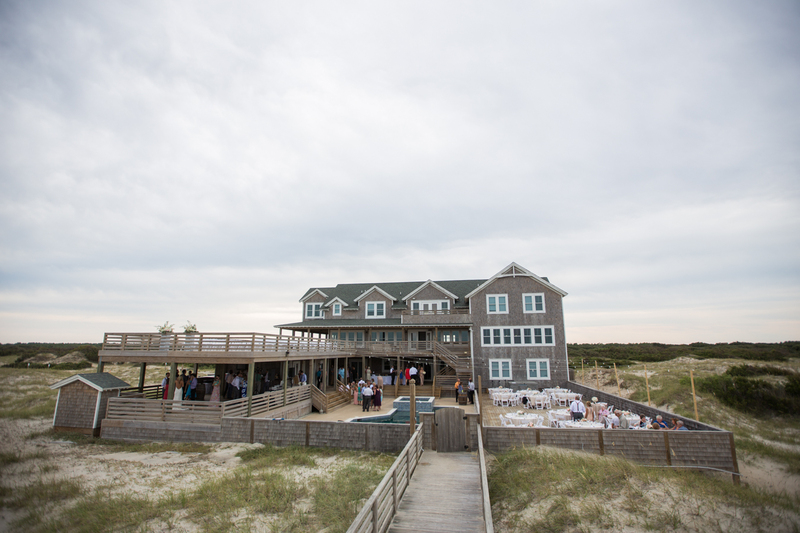 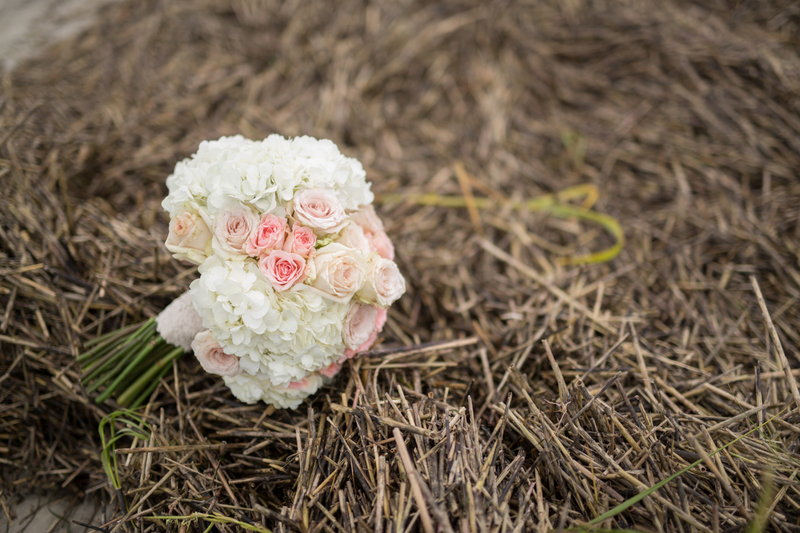 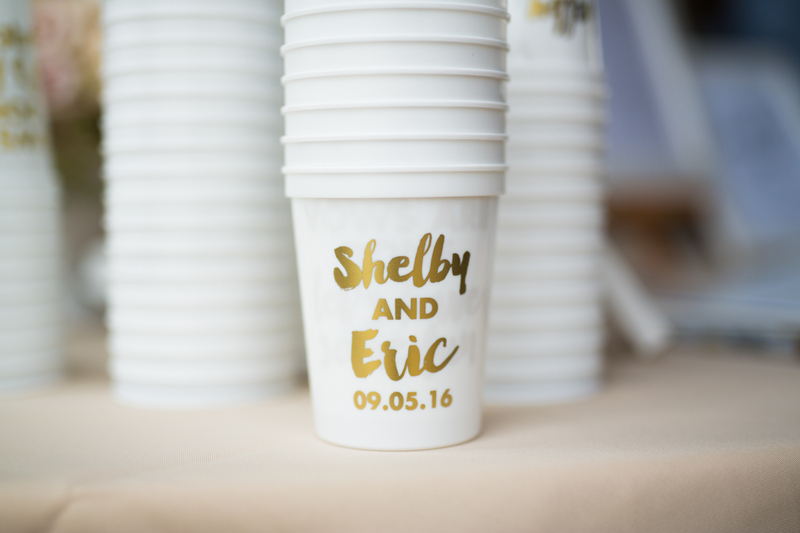 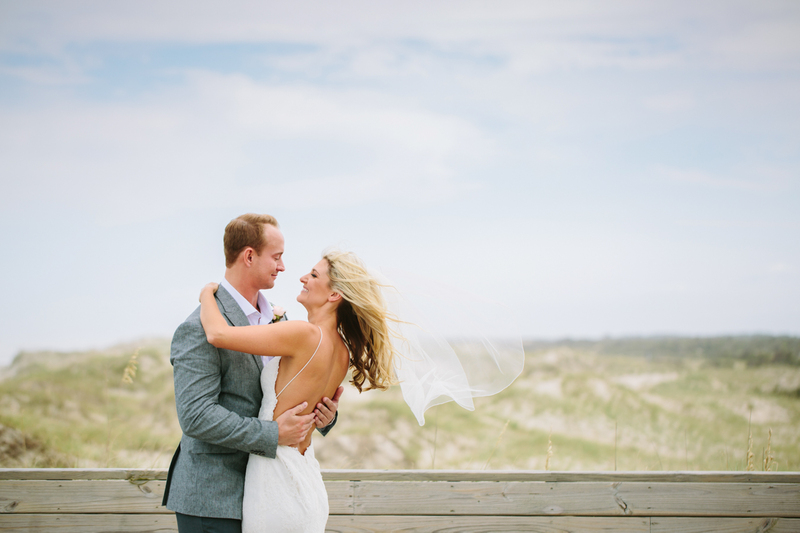 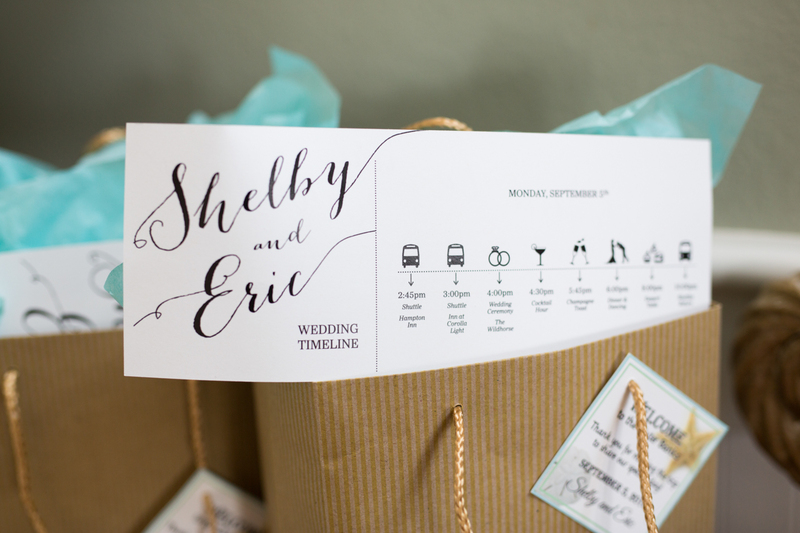 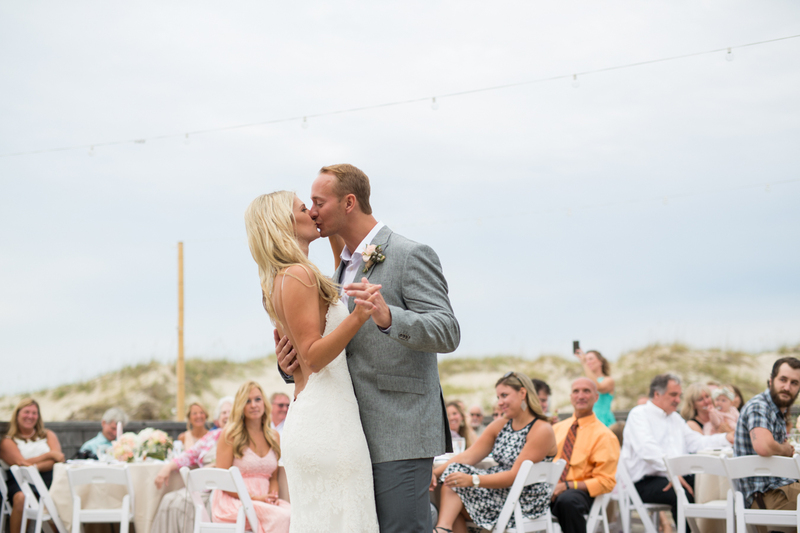 Eric and Shelby were married on September 5th at the Wild Horse in Corolla. 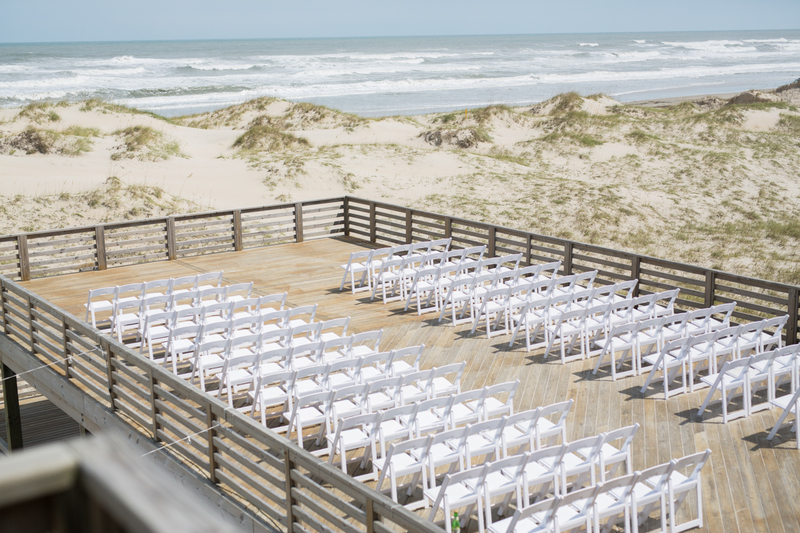 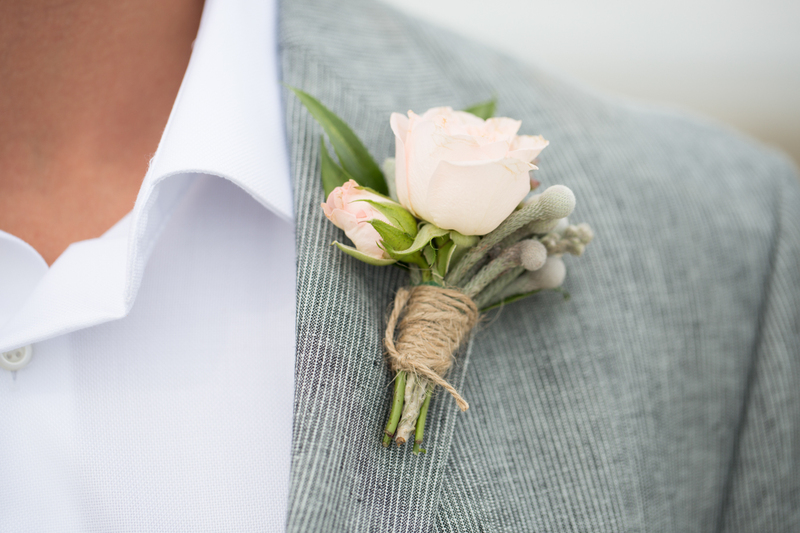 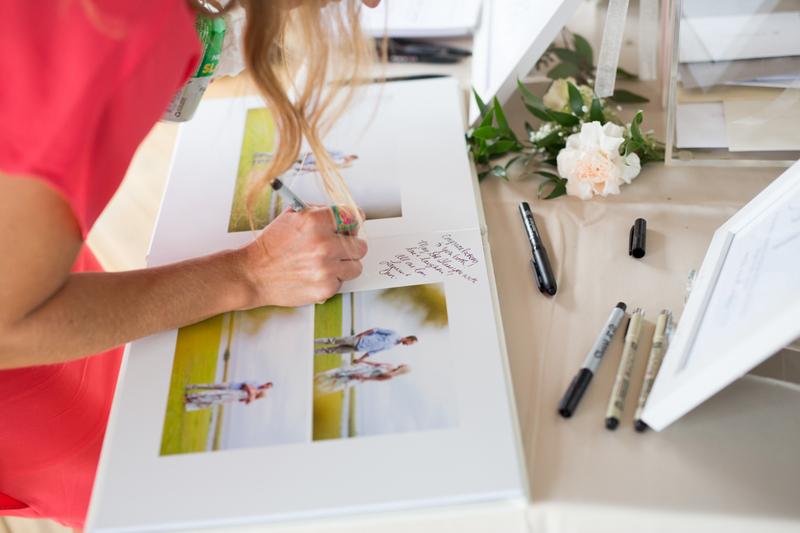 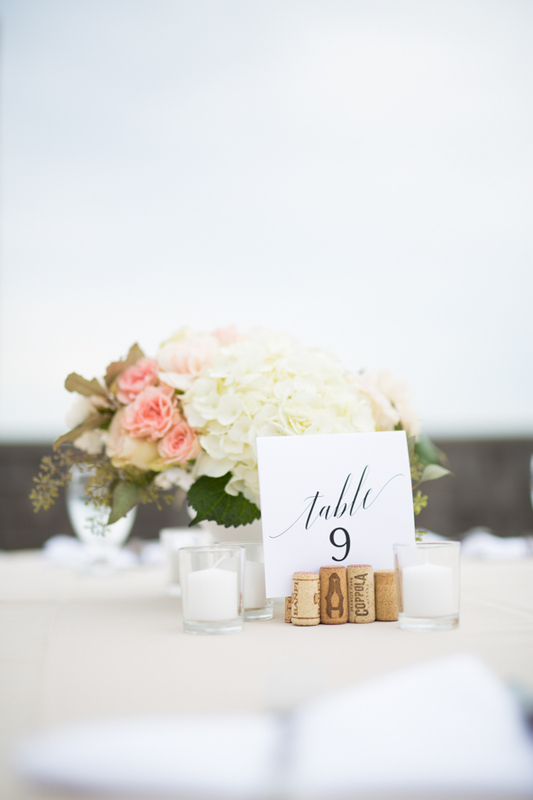 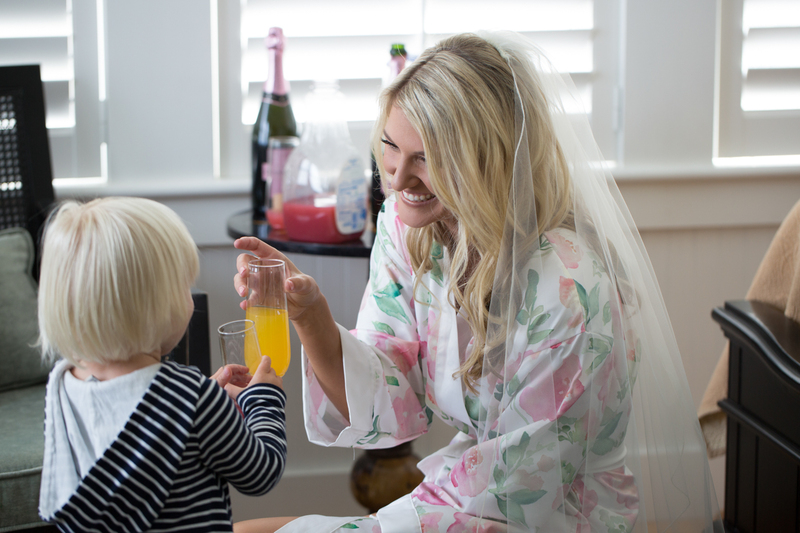 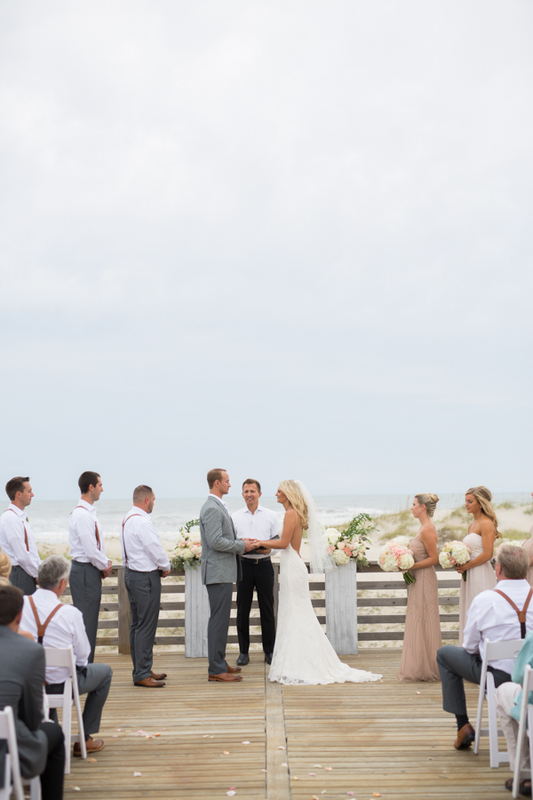 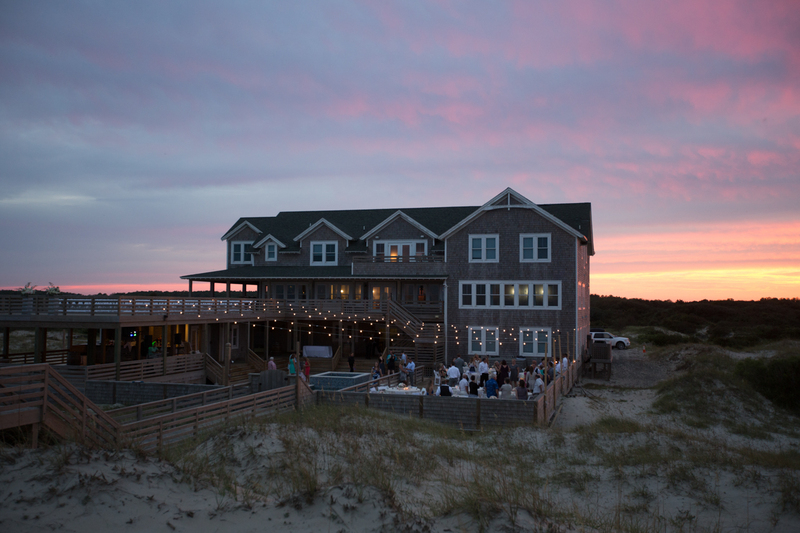 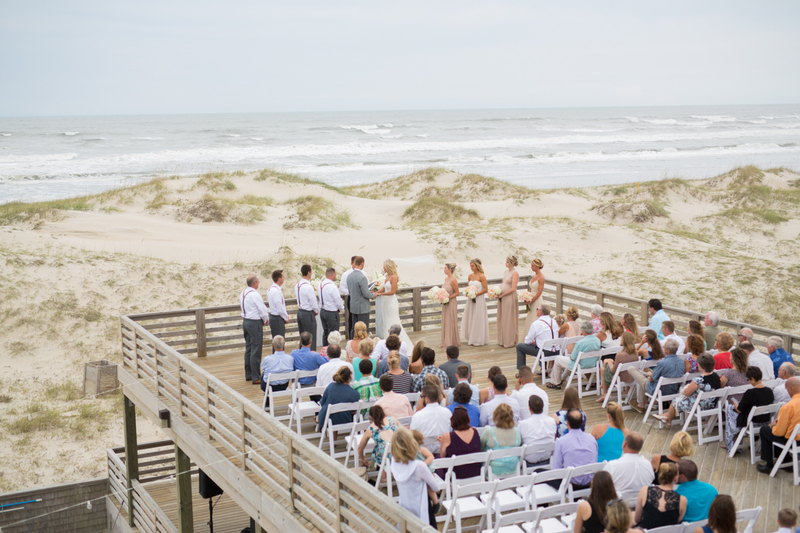 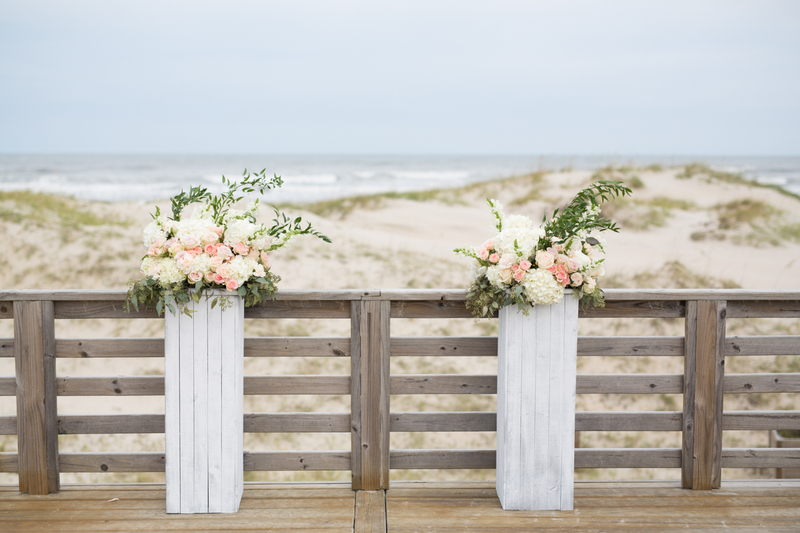 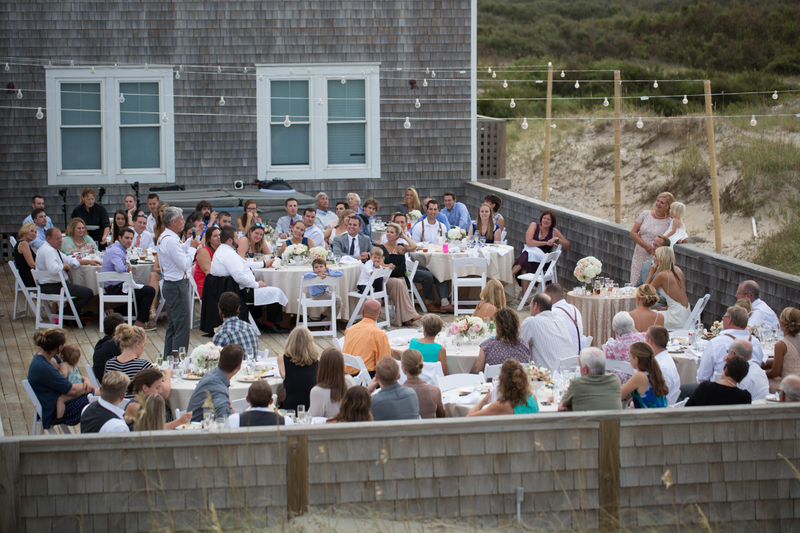 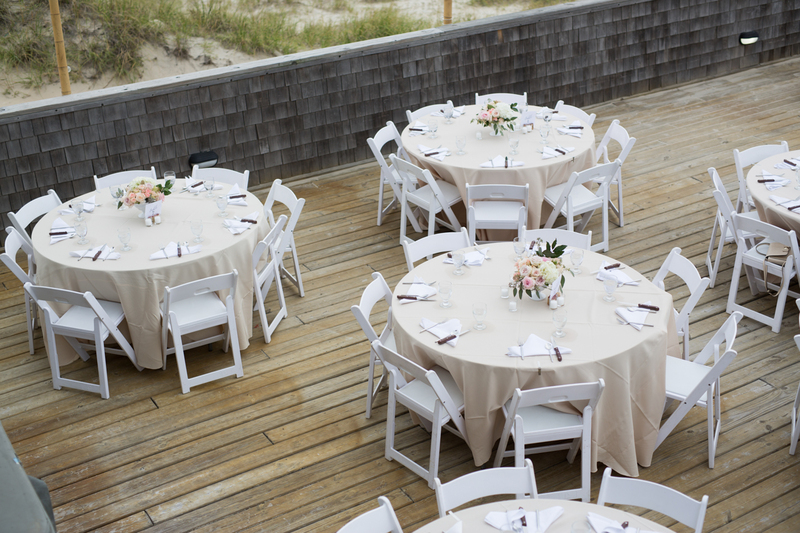 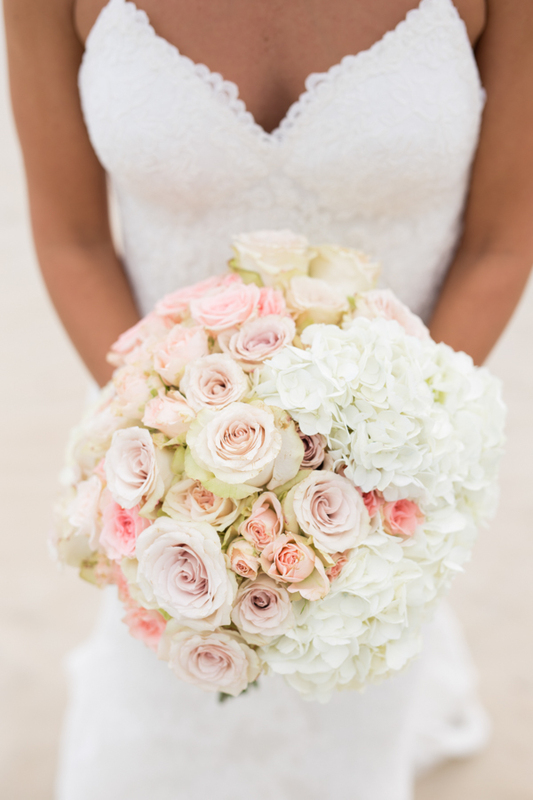 It was a wonderful day for an Outer Banks wedding in my favorite time of year here. 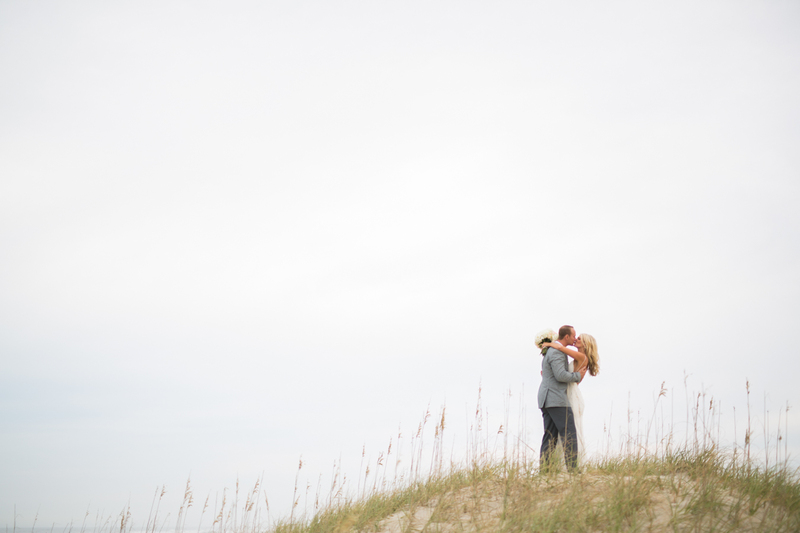 This couple was so fun to work with and we had a great time celebrating their marriage. 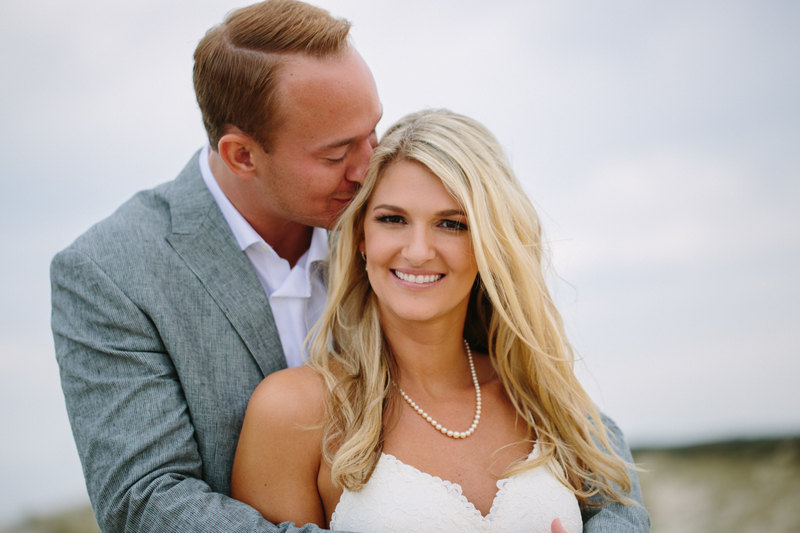 I first met Eric and Shelby when I shot their engagement at the historic Whalehead Club. 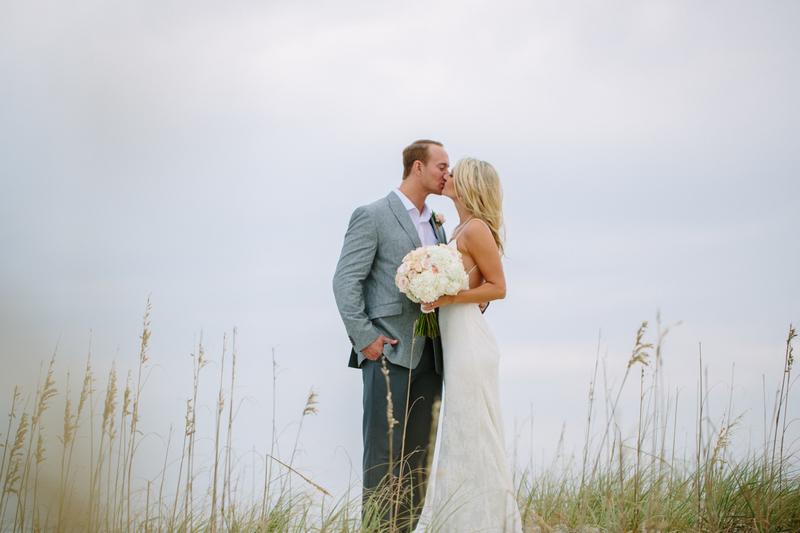 I could tell even then how in love they were and what a great wedding it was going to be! 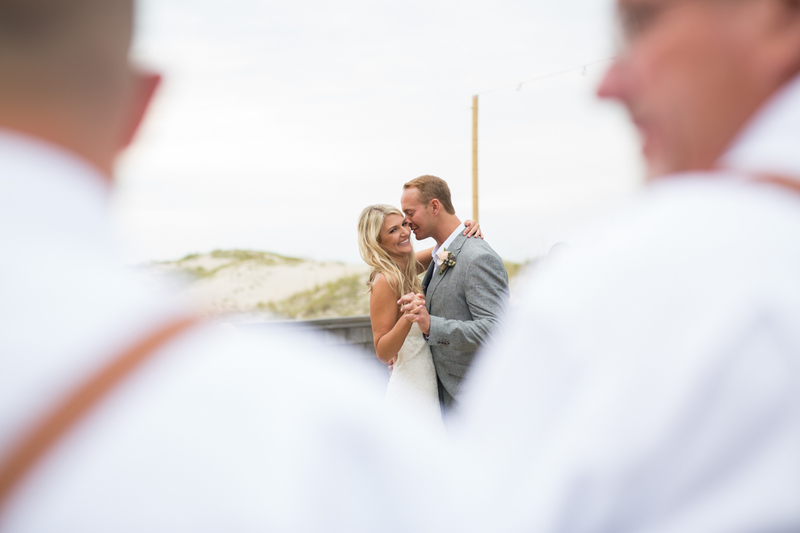 Tony Joseph did a great job capturing the couple’s love for each other as he joined them in marriage. 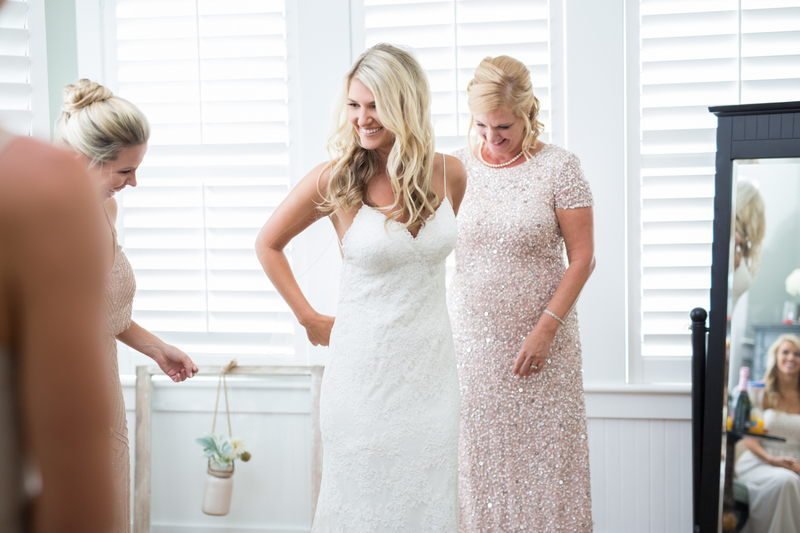 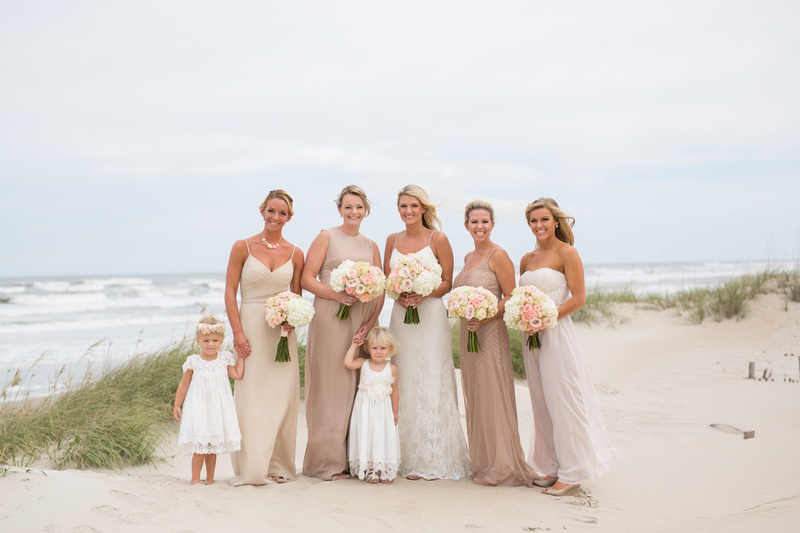 The ladies at Flower Girls OBX did a beautiful job, and the ladies at Glimmer did a fantastic job making the bride photo ready! 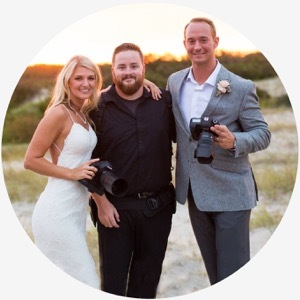 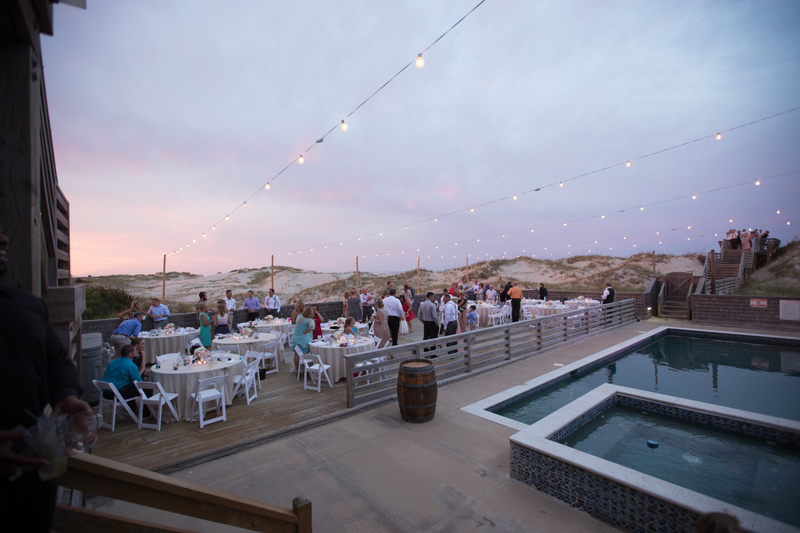 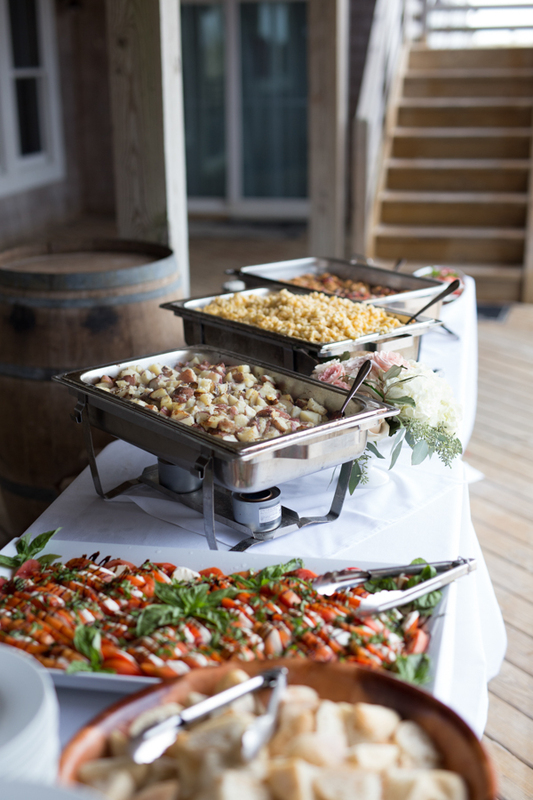 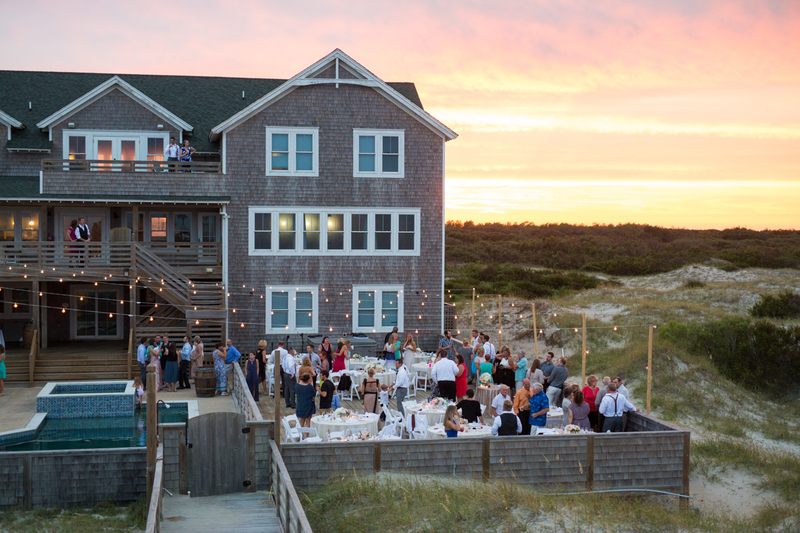 We got to work with some of our favorite vendors at Ocean Atlantic Rentals, Corolla Outback Adventures, Coastal DJ and Video, and Red Skye Cafe to make the day great for Eric and Shelby, and it was an exciting time watching such an amazing couple tie the knot. 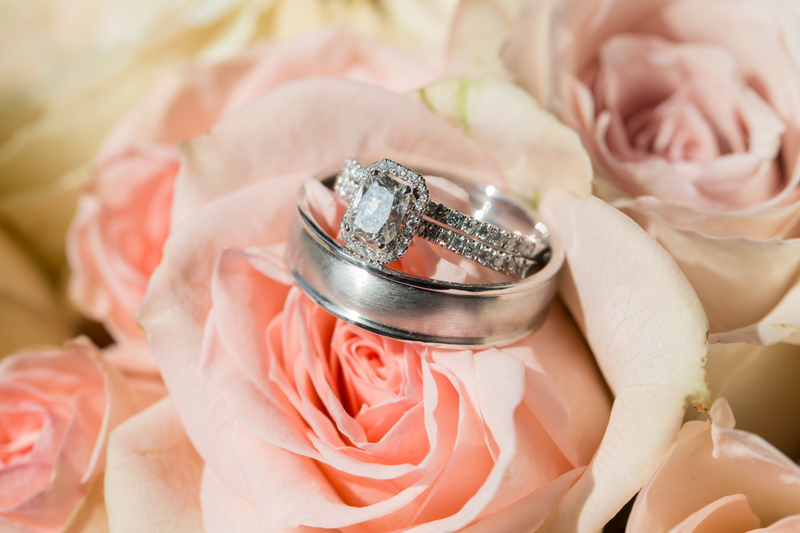 We wish them the best and are excited to share some of their big day with you!